Islamabad: VEON, Global Telecom Holding (GTH) and Jazz, Pakistan’s number 1 digital company announced today the successful acquisition of the 4G license in Pakistan. The company will acquire the 10 MHz paired spectrum in the 1800 MHz band making Jazz the only operator to offer its customers access technology from 2G / 3G / 4G & LTE. 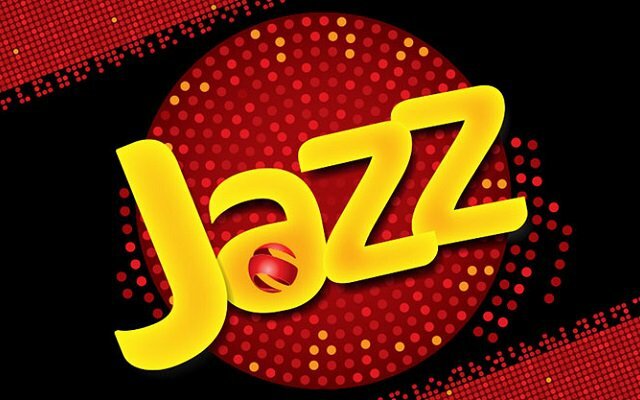 Following the direction of its parent company VEON, Jazz is moving towards becoming a digital telecom company. As part of its business ambitions, acquiring this license is a step towards building an enhanced digital eco-system in Pakistan.